PayStand is a next-generation business to business payment company on a mission to drive down transaction costs for merchants. 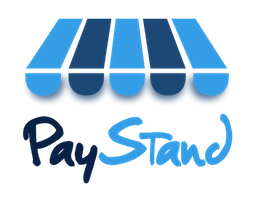 By offering payments-as-a-service for a flat monthly subscription, PayStand helps organizations grow and keep more of their revenues. Due to our unique subscription model, we can keep our processing fees much lower than our competitors that will reduce your costs and save you more money.